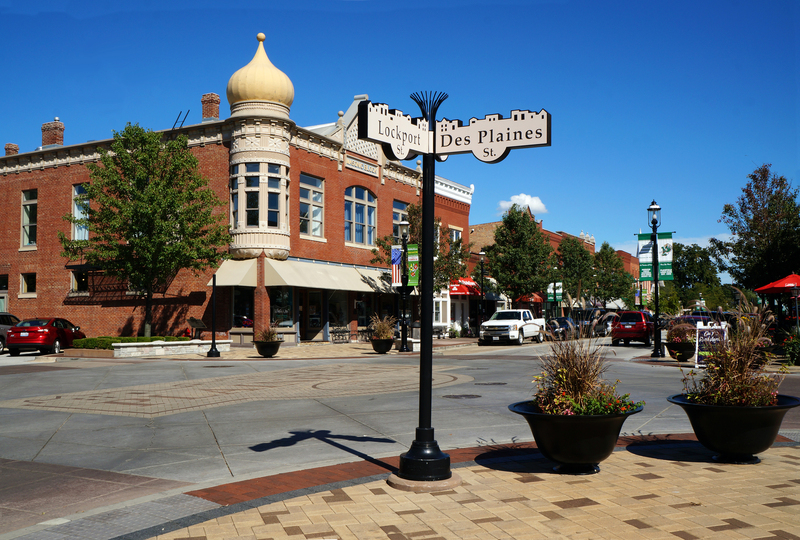 Plainfield is a thriving, welcoming community situated 35 miles southwest of Chicago. 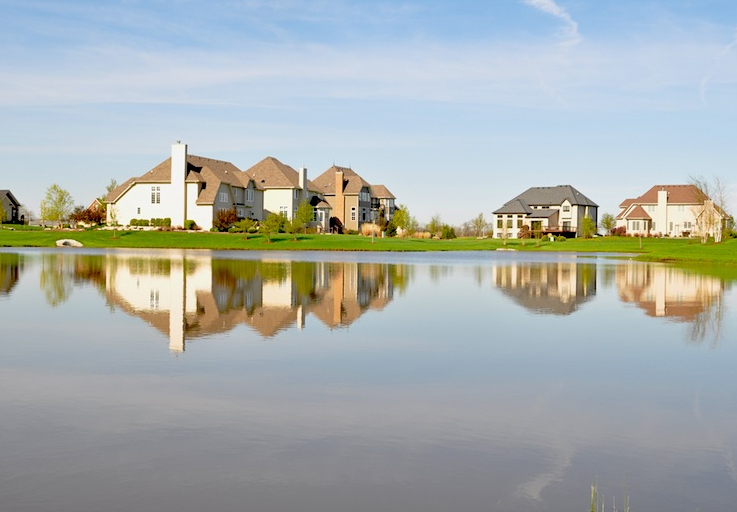 Its location makes for easy access to several major interstates and highways, one of the many reasons roughly 40,000 residents call this village home. 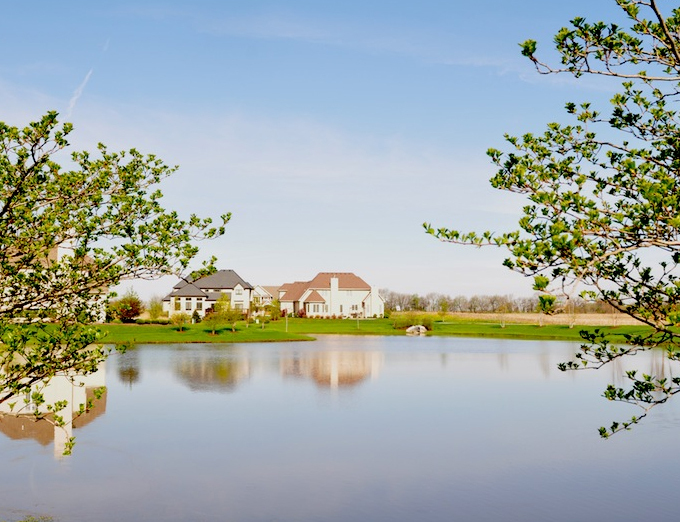 Whether you’re looking for a booming location to start a new business, a better school district for your family or simply a change of scenery, Plainfield is the perfect place to call home. 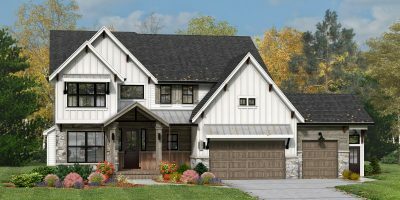 If you love the area and are looking for an equally extraordinary house, consider a DJK Custom Homes house in the Stewart Ridge development. 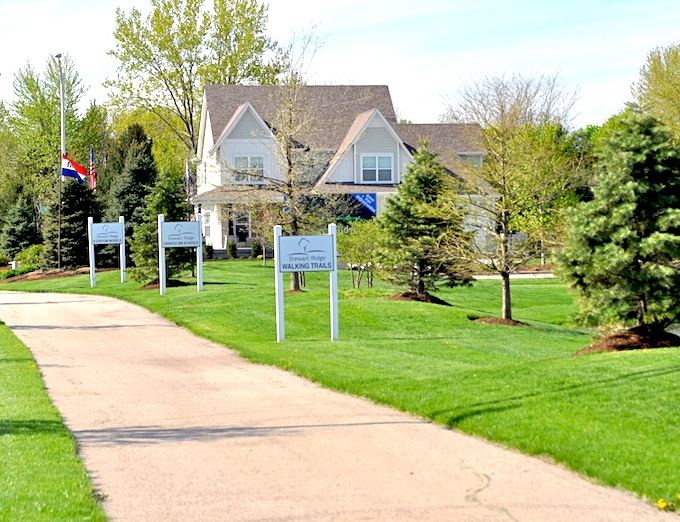 With 50 acres and 96 lots that average 14,000 square feet, you simply can’t beat the neighborhood. 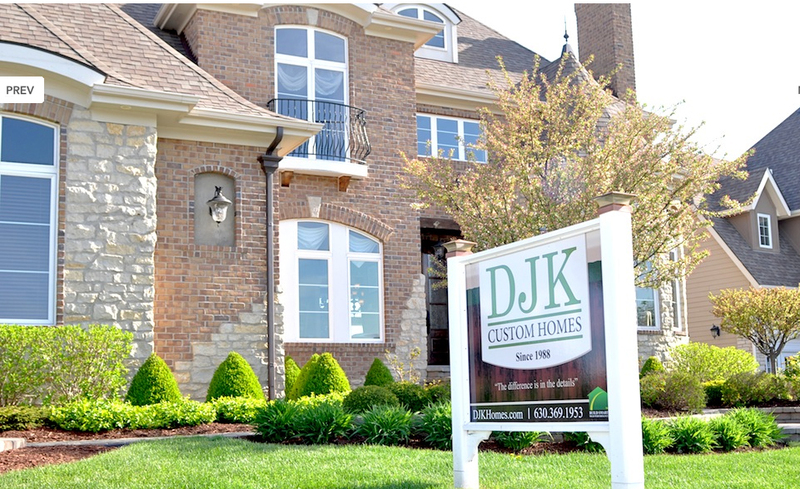 Several lots are look-out and walk-out compatible, and DJK home builders is able to build on any lot in the subdivision. 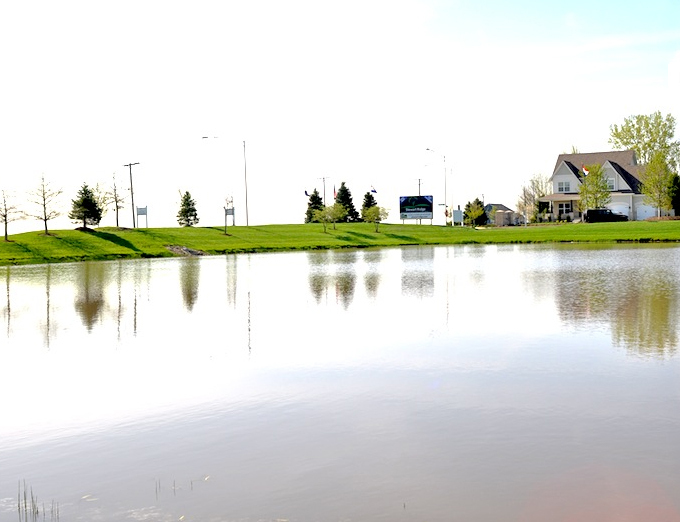 Stewart Ridge’s scenery boasts ponds, walking paths, winding roads, dual boulevards, and walking/biking trails that connect to neighboring developments. 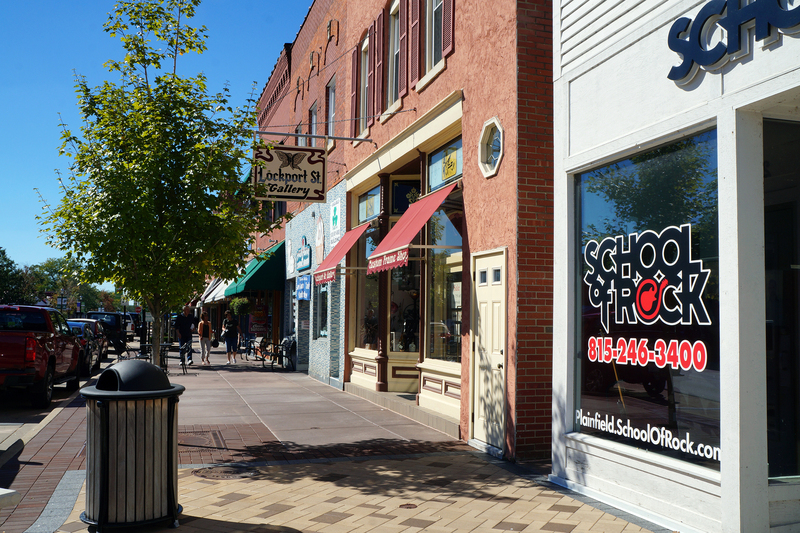 All this – and of course the friendly faces – contribute to its truly special sense of community. 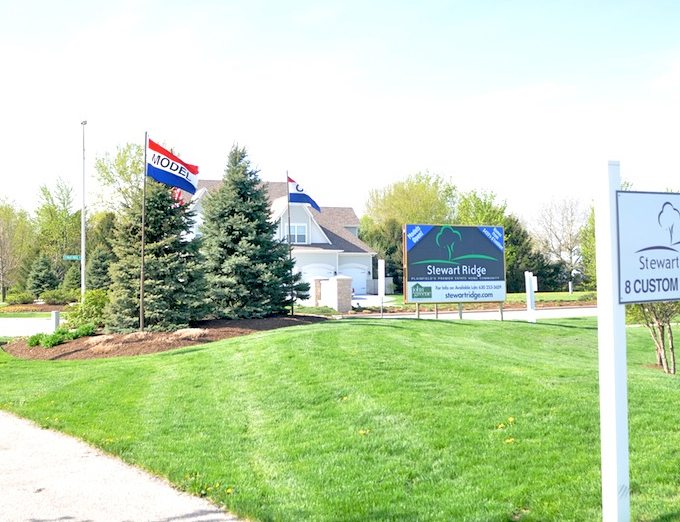 There are several excellent highly acclaimed schools nearby, where students living in Stewart Ridge will be attending Oswego 308 School District. 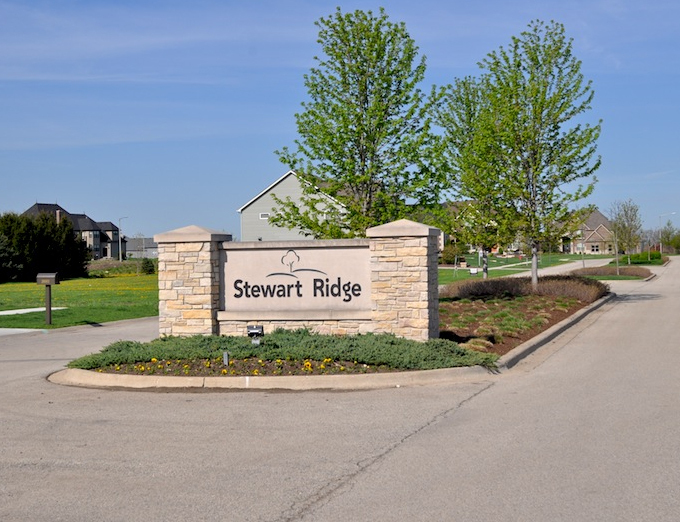 There are several excellent stores and restuarants less than ten minutes from Stewart Ridge located off of Rte. 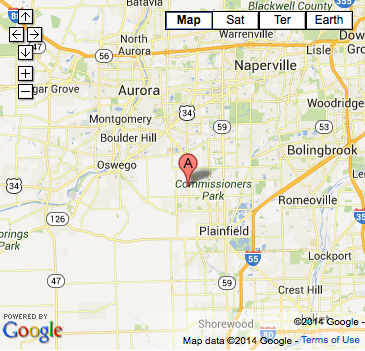 59 near either 119th, 127th, and 135th.